The people of Bangladesh are very conscious about their culture and tradition. Most of the people in Bangladesh are Muslims. That is why, you’ll not find any pork dishes nor will you be able taste wine here in this beautiful country. The country’s cuisine gives special emphasis on different kinds of spices. 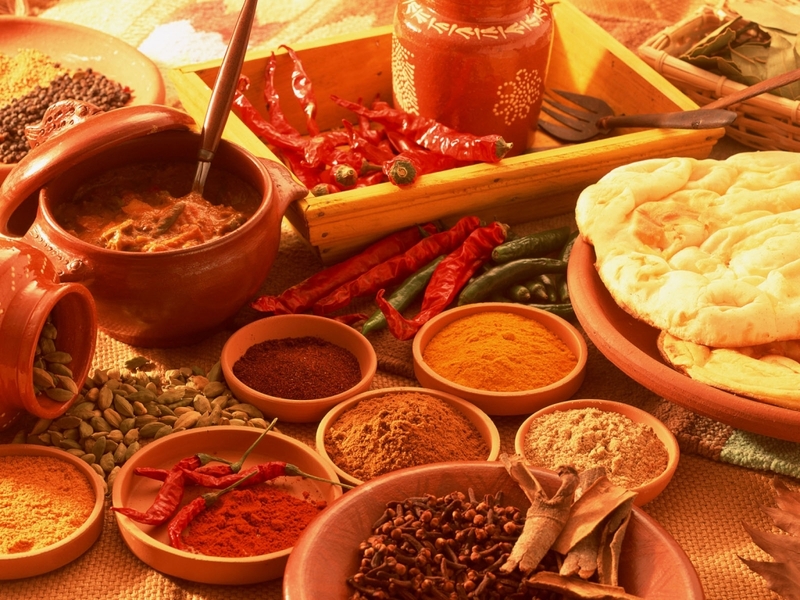 Not only Bangladesh, the whole Indian subcontinent uses at least some amount of spice in their main dishes. On festivals like Pahela Baishakh (Bengali New Year), the most popular choice of dish is panta bhat (soaked rice) and Hilsha fish. Rice is the most popular and the staple food of the people of Bangladesh. They have a very interesting food habit. They eat every other spicy dish by mixing it with boiled rice. During lunch and dinner they eat different curries and fries of fish and meat with rice and vegetables. Roti, an item made of wheat is taken for breakfast. Besides, mashed food items like mashed potato, mashed eggplant and other bhartas are also very famous among Bangladeshis. The taste, flavor and choice of food vary from one region to another. For example, the people of the western region like to eat Mugdal with fish head widely known as ‘Muri ghonto’, luchy, payesh, pithas etc. The cuisine of the northern part of Bangladesh is mainly sweet and sour in nature and has a lot of similarities with Indian food. Fresh water fishes and tasty spicy dishes are mostly popular among Dhaka region. Old Dhaka is very famous for biriyani. The cooking style of Sylhet locals is completely different from the rest of the country. They use special fruits and chillies during cooking. These foods are little soury in nature. The country was ruled by the Mughal dynasty for a long period of time. Their effect can still be found in today’s cuisine. Bangladeshi food is characterized by its intense use of spices. The fertile soil of Bangladesh grows many unique spices with varying aroma and taste. The dried red chilli, cumin powder, turmeric powder, chilli powder, coriander powder and mostly used. A spice mixture made of cumin, black cumin, fenugreek, carum seeds and anise known as ‘pach phoron’ is also very popular for preparing fish and vegetable dishes. Mustard oil is an inseparable ingredient of Bangladeshi cuisine. Desserts are an integral part of Bangladeshi dishes. People just love different kinds of sweets. Milk, sugar, rice and eggs are the key ingredient of these dishes. 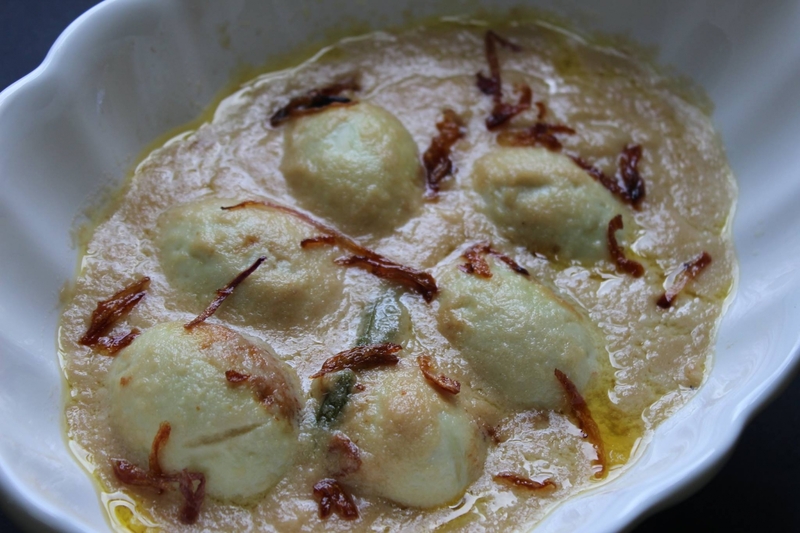 Phirney, payesh, shondesh, khir, halua, rashmalai, roshogolla are some of the most popular dessert choices. There is a very special dish named ‘pitha’ which is found mostly during the winter in the rural areas. It is a very important traditional food. You are guaranteed to fall in love with it if you have a bite. If you go to the villages with a tour guide he can make arrangements for your pitha tasting. Puli pitha, bhapa pitha, patishapta, chondropuli are noteworthy names. Various kinds of fruit juices are favored here. Milky tea and raw tea are the most popular choice of tea. Borhani and Lassi are two delicious drinks made from yogurt. Being a Muslim oriented country, wine is very rare. But, you can quench your wine thirst by going to a bar or a luxurious hotel. It is the most popular festive food of Bangladesh. It is made of rice and meat. Mutton, beef or chicken can be used in it. The people of Bangladesh are very friendly and they like to invite guests at their home. Birinay is a very popular choice when it comes to serving guests. It can also be found in restaurants and hotels. It is a dish made of rice and pulse. On rainy days, every Bangladeshi would love to watch khichury on their lunch table. It is eaten with various kinds of curries and fries. 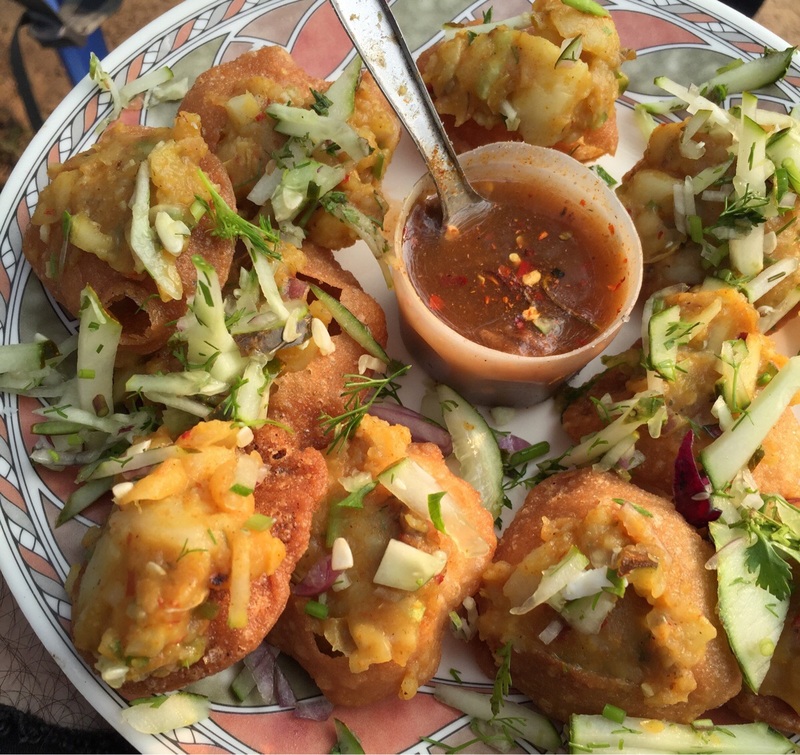 The young generation of Bangladesh adores this dish. The spicy and crispy dish can be eaten with rice or bread. 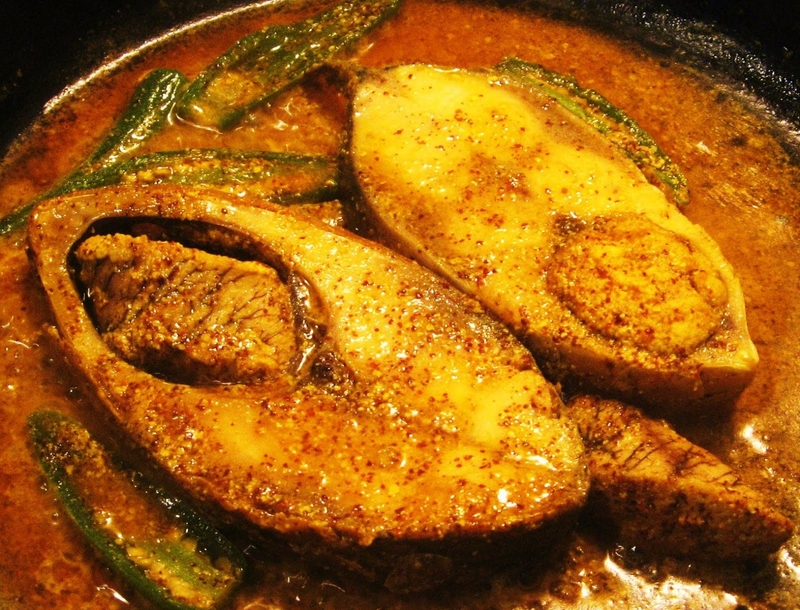 Hilsha is the national fish of Bangladesh. It is locally known as Elish. One of the most delicious fish you’ll ever come across. Every item made of Hilsha will conjure its magic upon you. Hilsha curry, bhuna, Shorshe Elish, Doi Elish all tastes like heavenly food. In Bangladesh, you’ll find a number of different Kebabs made of Fish and meat. Shikh Kebab, hari kebab, boti kebab, fish kebab are all popular choices. These kebabs are usually very spicy in nature. So, be mentally prepared to take a heat from the fire of the spices. In these dishes you’ll find the sweeter side of Bengali cooking. The sweet and sour flavor of the dish is bound to mesmerize you. It is mostly eaten with polao rice on festive occasions. Besides all the traditional foods, Bangladesh has a number of hotels and restaurants selling fast food. Here, you’ll find all the international items like Burger, Pizza, different salads, Chow Mein, pasta, sandwich, special kinds of desserts etc. These restaurants always remain filled up with hungry customers. But, make sure you ask your guide about the food you are going to eat, because no one wants an upset stomach during a trip. Food is a very important part of Bangladeshi culture. The delicious foods of Bangladesh make it ideal for gastronomic tourism. The flavor and aroma of the dishes are so good, that you’ll remember it forever. Having an organized private guide to plan your tour will save you from a lot of unnecessary hassles. So, don’t waste your time. Take a pencil and plan your dream holiday in Bangladesh today. 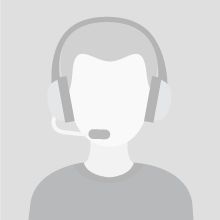 Read our next article The first ever mobile app for searching tour guides!